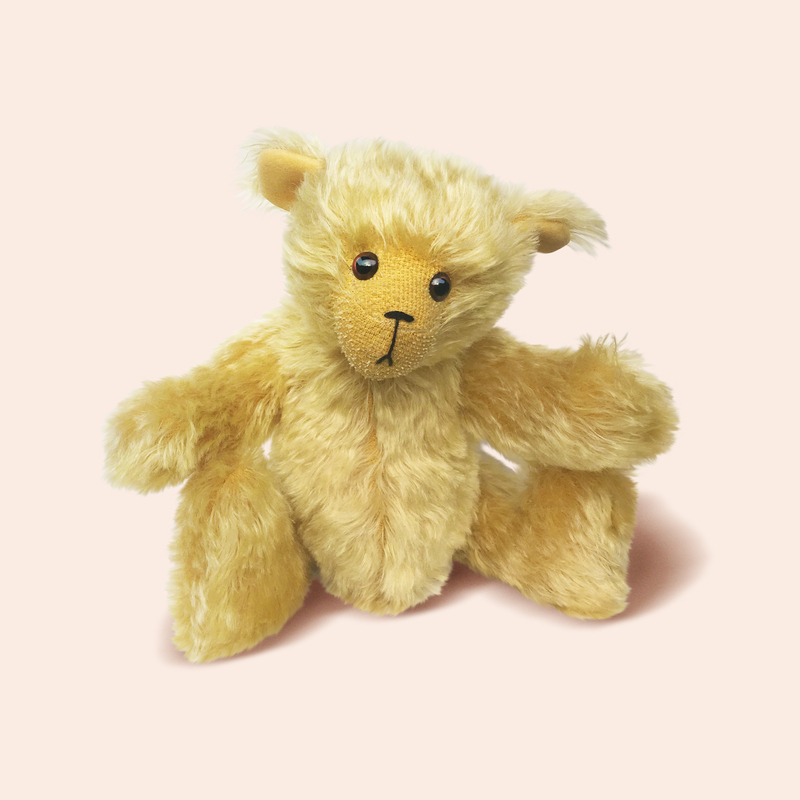 A complete kit to make Buttercup, a 24cm, fully jointed teddy bear. 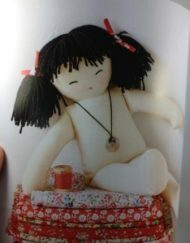 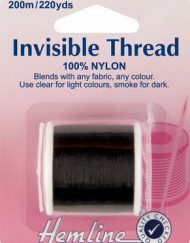 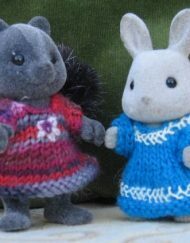 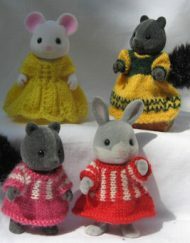 The kit contains comprehensive instructions, full size pattern & all materials. 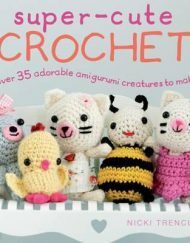 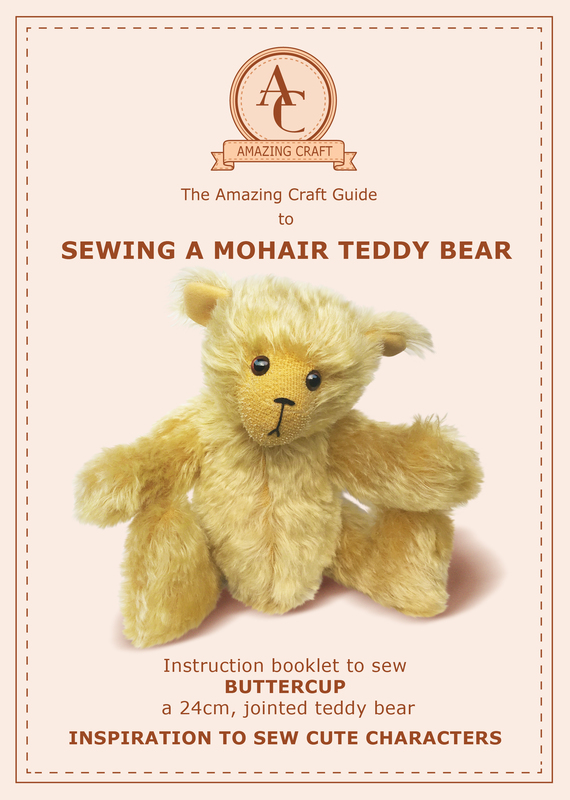 Learn how to make a mohair teddy bear with Amazing Craft’s Sewing a Mohair Teddy Bear Kit and create Buttercup, a 24cm, jointed, mohair teddy bear. 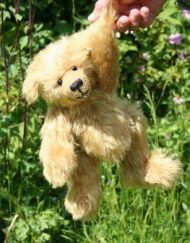 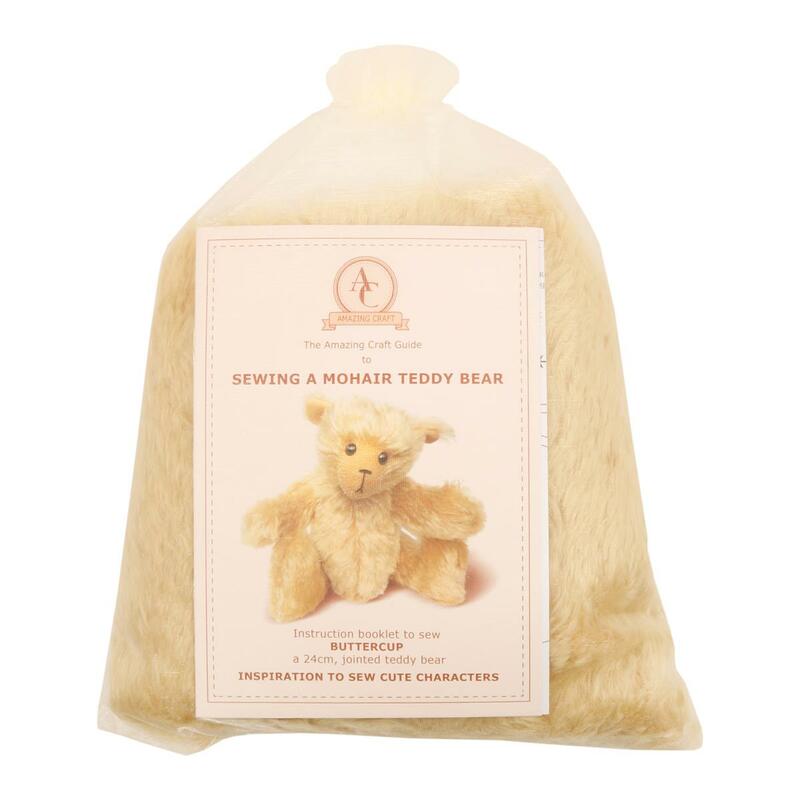 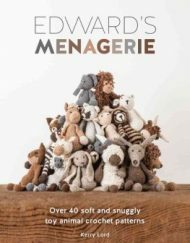 The teddy bear kit contains a teddy bear pattern and comprehensive instruction booklet guides you through the processes to complete your bear and the kit contains all of the materials needed to make a traditional but child safe bear using mohair, safety joints & safety eyes. 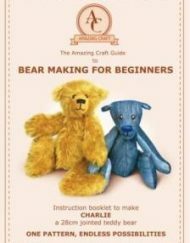 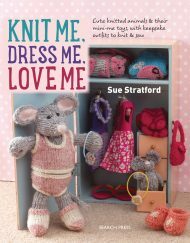 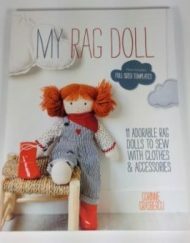 The instruction booklet has been designed for anyone who can sew but the very clear instructions make it particularly good for those who have never made a teddy bear before. The teddy bear kit also contains a full size teddy bear pattern (so there is no need to enlarge it) and all of the materials you need. 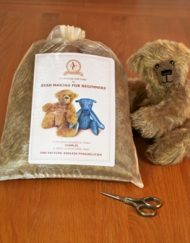 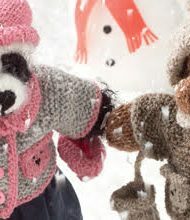 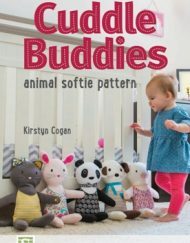 The re-usuable pattern is also great for creating memory teddy bears out of materials that you wish to preserve in bear form! 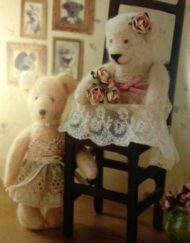 You can sew this bear completely by hand (back stitch is the main stitch used) or on a sewing machine (there will be a little hand sewing needed). 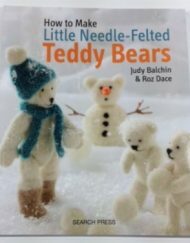 All of the stitches needed are described in the booklet. 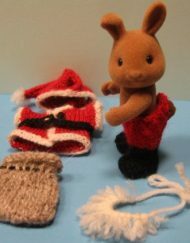 The kit is also supported by some great ‘How to do it’ videos on our website if you prefer more visual ways of learning. 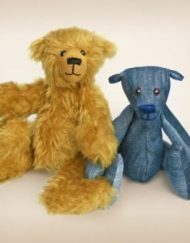 Also, Buttercup was demonstrated on The Sewing Quarter in March 2019 and you can pick up some handy tips from the show here (Buttercup was featured throughout the last hour of the show). 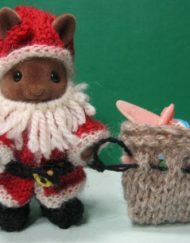 Becky demonstrated inserting eyes, sewing the ears, sewing the head, inserting the head joint and cutting mohair.